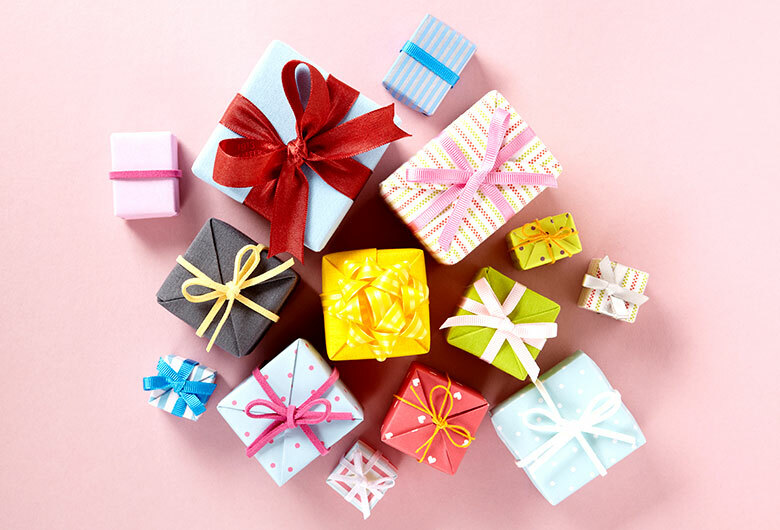 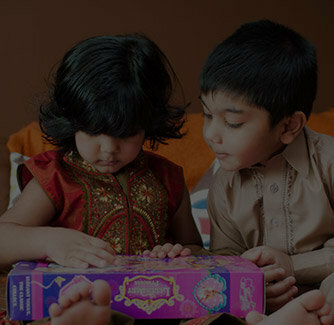 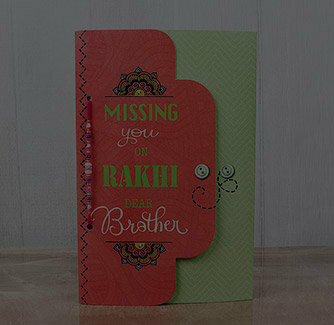 Have you been looking forward to buying the most enticing Rakhi for your dearest brother for this Rakshabandhan? 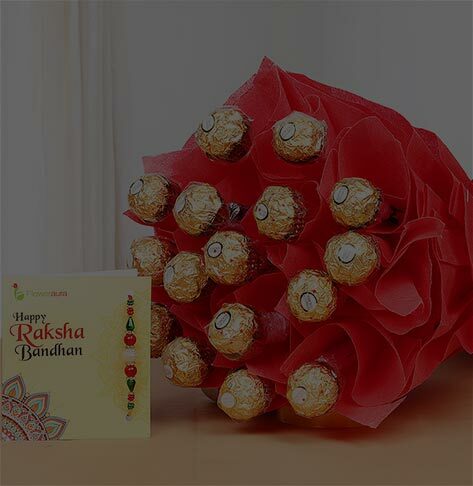 Well your search ends here. 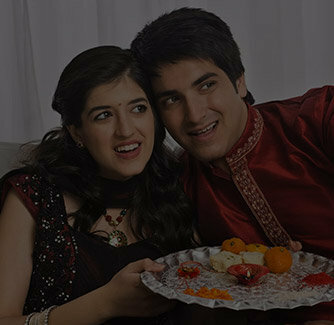 This diamond studded peacock themed Rakhi can easily impress your brother from this core of his heart. 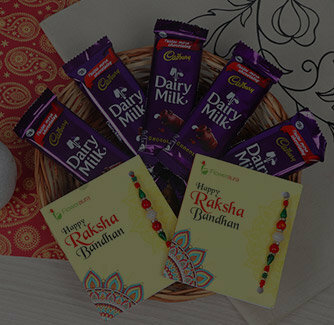 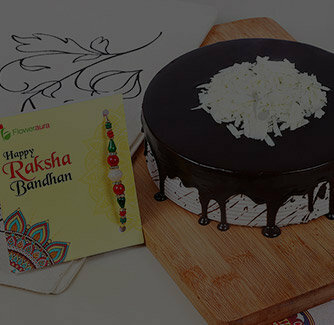 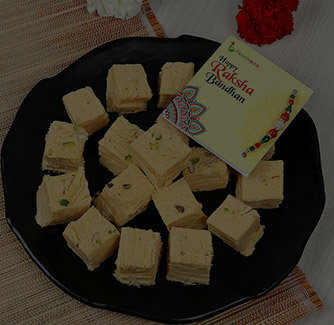 Make this occasion of Rakshabandhan ever-memorable with this Rakhi ordered from our store. 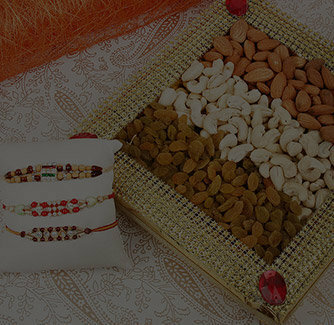 It comes with the rolli and chawal.